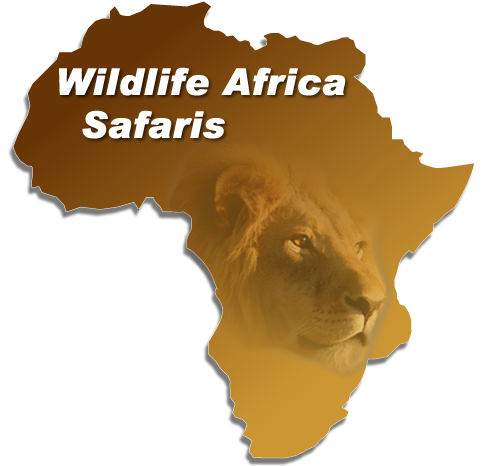 Kariega Game Reserve is a family-owned and operated Big 5 private safari reserve located in South Africa’s Eastern Cape. The reserve is situated along the Garden Route, making it the perfect South African safari destination to compliment a Cape Town visit and a trip along the country’s beautiful coast. This malaria-free game reserve incorporates 10,000 hectares of pristine African wilderness, as well as two abundant rivers – the Kariega and the Bushmans rivers. The reserve offers five safari lodges to suit all needs. Experience close up game viewing of the Big 5 – lion, elephant, rhino, buffalo and leopard – as well as multitudes of other South African wildlife from the comfort of an open game drive vehicle. Take advantage of these fantastic specials and enjoy more time on safari at Kariega Game Reserve. Valid for bookings at Main Lodge, Ukhozi Lodge and River Lodge. Guests must arrive between 1 May and 30 June 2017.